If you have ever wanted to get more involved on campus and meet new people Seton Hill University. here is a great option for you. 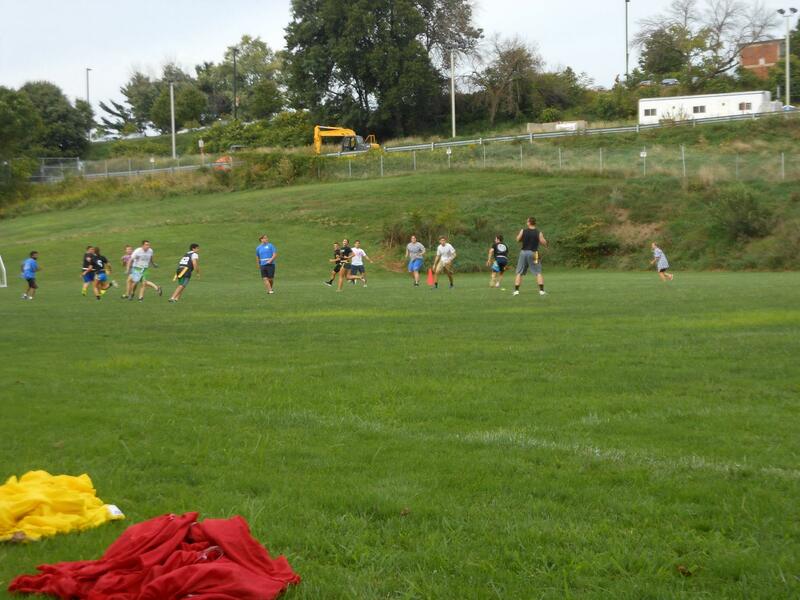 SHU is offering eight intramural sports for you to compete, stay active and have a good time. Seton Hill has a new graduate assistant this year in charge of the intramurals. 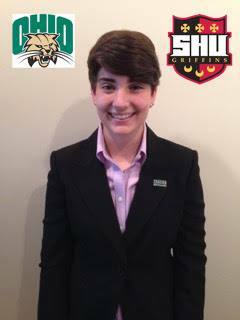 Brenna Burry comes to Seton Hill after attending Ohio University and working with the intramural and campus recreation programs there. Burry poses for an official photo, courtesy of SHU Intramural’s & Campus Recreation Facebook Page. “I want to get more experience in intramural and campus recreation, which led me to Seton Hill,” said Burry. 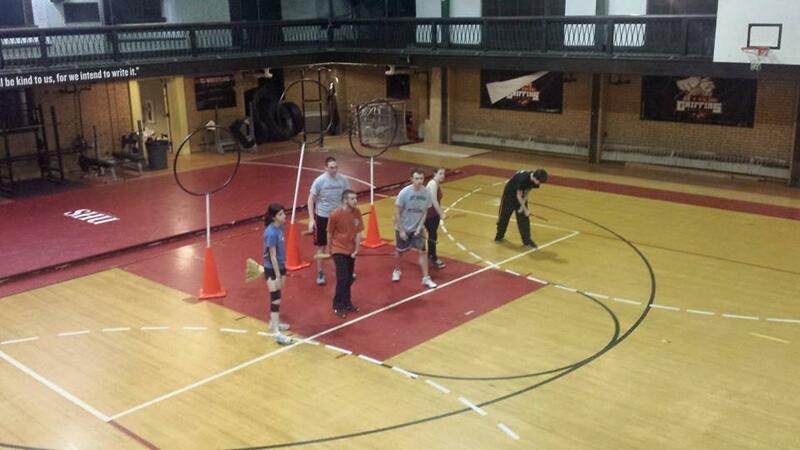 The eight intramurals sports offered include flag football, beach volleyball, quidditch, kickball, basketball, soccer, dodgeball, and ultimate frisbee. Each is played in leagues once a week for three-week durations. Intramurals also offer tournaments such as corn hole or whiffle ball. “To register students just need to go to griffin’s lair, click documents and just search for ‘intramurals’ and whichever sport we are offering at that time the registration form will be there. They just need to fill that form out and email it to intramurals@setonhill.edu,” said Burry. The cost to participate in these events is just $1 with half of the money going to the United Way. The United Way is a nonprofit organization that focuses on helping communities around the world strengthen education, income, and overall health of that community. “Some friends and I go to the intramural soccer games to relax and have fun time. Sometimes it gets pretty intense because many of us used to play sports and are very competitive,” said Jake Stoner, junior physician assistant major. The intramurals program also offers viewing parties for Steelers, Penguins, and Pirates games in Lowe dining hall. “My hopes are to expand the program here and try to offer more sports throughout the year. My main goal for this school year is to heighten the overall participation of intramurals and get more graduate students and staff involved,” said Burry. Even if you aren’t the best athlete these intramurals are made to be fun and to increase student and staff involvement on campus, so be sure to get involved this year in any way that you can.